Take a trip through the mountainous countryside on your bicycle, alongside Mr Mustard and Doris, as you enjoy the fresh outdoor air! This serene landscape print makes you truly appreciate the beauty of nature encouraging you to get active outside like the Mustards. 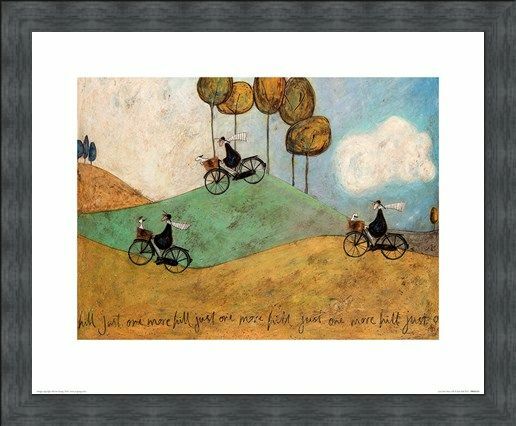 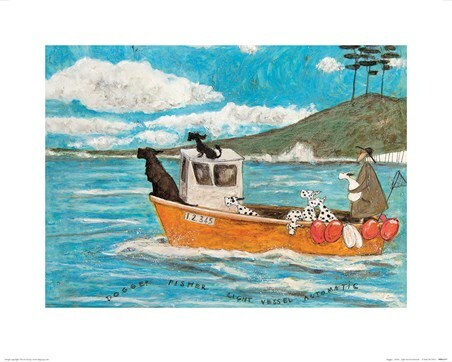 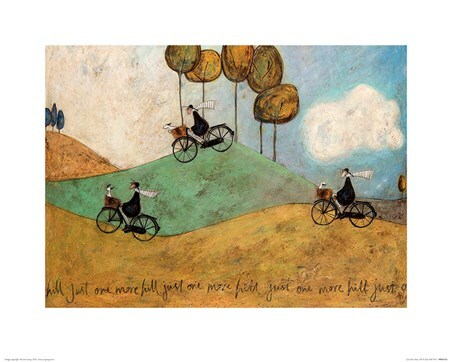 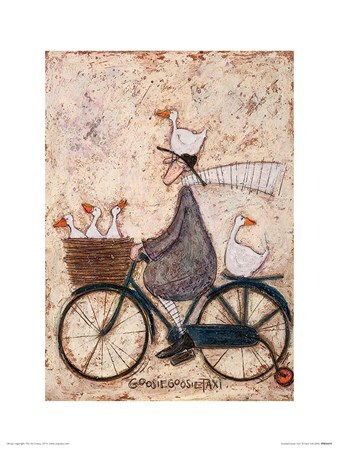 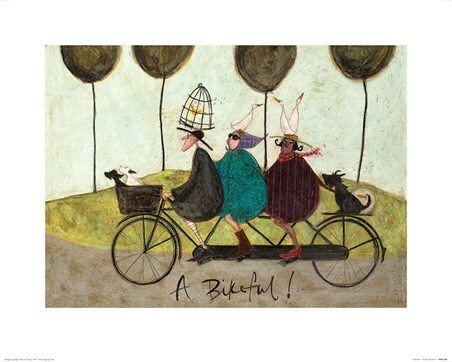 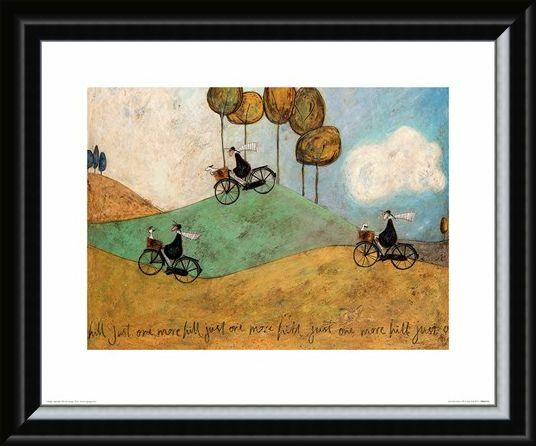 Complete with a hint of humour "Just One More Hill..." this art print will make a remarkable Sam Toft addition to your home. 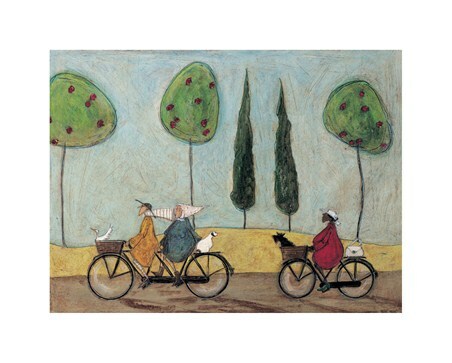 High quality, framed Just One More Hill, Sam Toft print with a bespoke frame by our custom framing service.